عندما تزور اثرتون تبللندس, ستشعر أنك في بيتك في Atherton Hinterland Motel الذي يقدم لك إقامة متميزة و خدمات عظيمة. لا يبعد الفندق كثيراً عن مركز المدينة، فهو يقع على بعد 2 km منها. في حين يستغرق الطريق منها إلى المطار حوالي 75 دقيقة. بالنسبة لمن يريد الخروج، هذه بعض المعالم السياحية المتوفرة للزوار Atherton District Hospital, Rotoract Park, Soldiers Memorial Reserve. 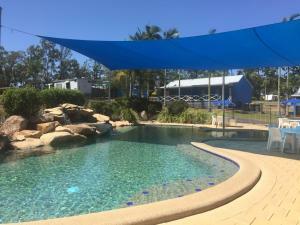 يقدم Atherton Hinterland Motel خدمات لا غبار عليها وكل أشكال اللياقة وحسن الضيافة اللازمة لإسعاد ضيوفه. إن واي فاي مجاني في جميع الغرف, واي فاي في المناطق العامة, صف السيارات, خدمة الغرف, مرافق للشواء هي جزء فقط من الخدمات التي تميز Atherton Hinterland Motel عن باقي الفنادق في المدينة. 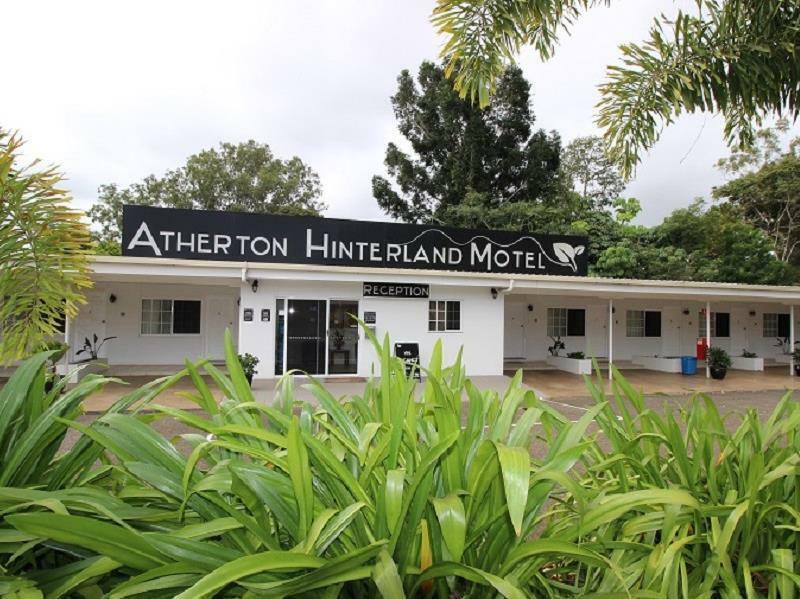 تنعكس أجواء Atherton Hinterland Motel في غرف الضيوف.تلفزيون بشاشة مسطحة, بياضات, مرآة, صوفا, مناشف هي بعض الميزات الموجود في العديد من الغرف. يقدم الفندق العديد من الفرص للاستجمام كمثل حديقة. 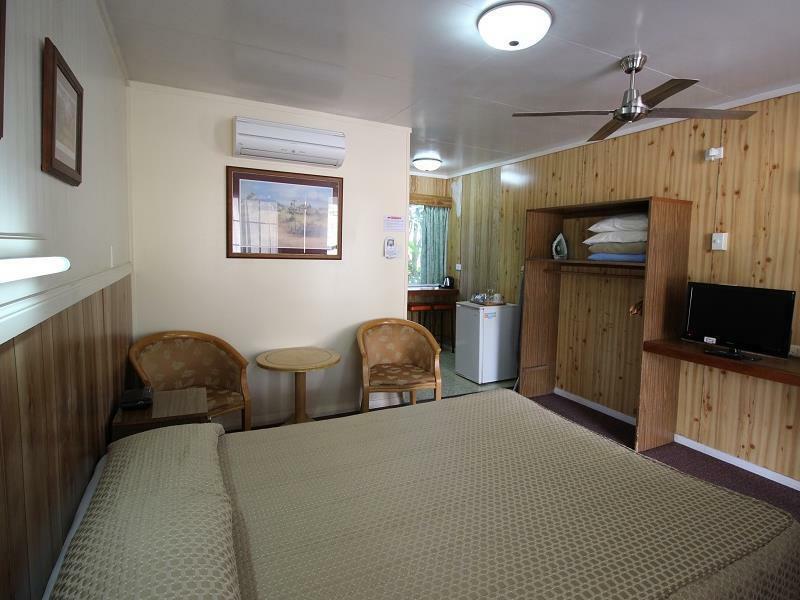 مهما كانت أسبابك لزيارة اثرتون تبللندس، فإن Atherton Hinterland Motel هو الخيار الأفضل لإقامة مثيرة وممتعة. Room 6 is to the right of reception. Could hear kids in reception which i believe led to a house out the back. Had no sleep, kids yelling and screaming, slamming doors and running up and down stairs. Then banging noise in reception at 2am. 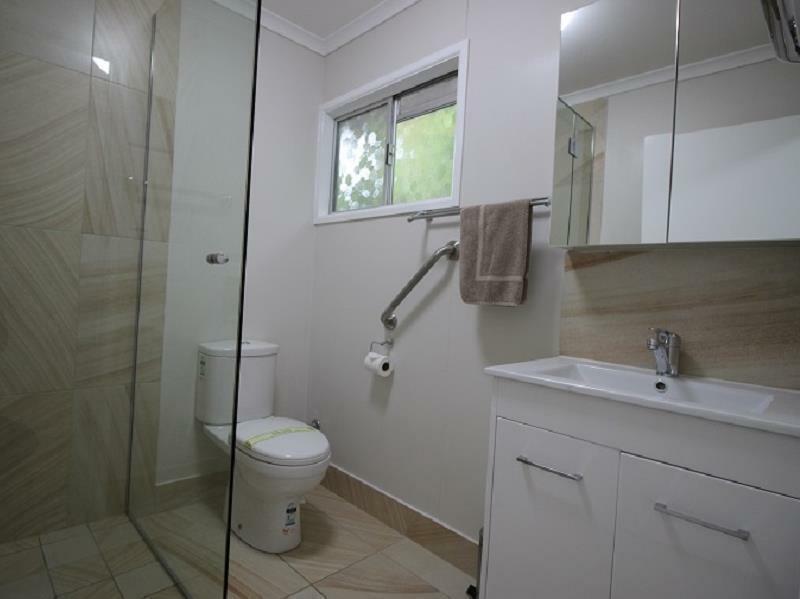 The room was smelly and the toilet leaked, the shower is a little small. The fridge freezer wouldn't freeze anything so we had no cold packs for our esky. Bought iceblocks so consequentially they melted. Overall disappointing. 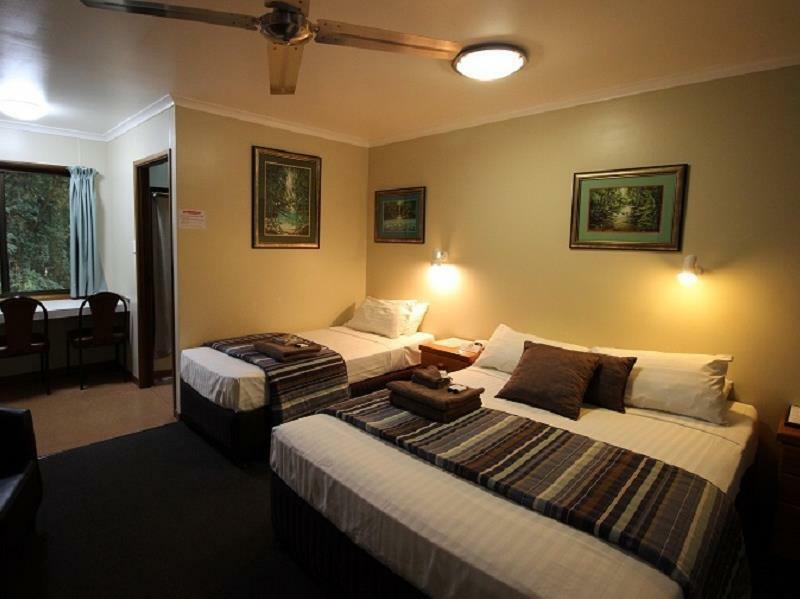 Room was clean, bed comfortable but motel is on a main road which is busy during the day, okay at night. Cars park is at the door. Contractors leave early in morning bit noisy. Had to drive to restaurants, can recommend the Chinese near another motel further out. We were greeted very warmly as we entered the reception. Very happy with the service provided. 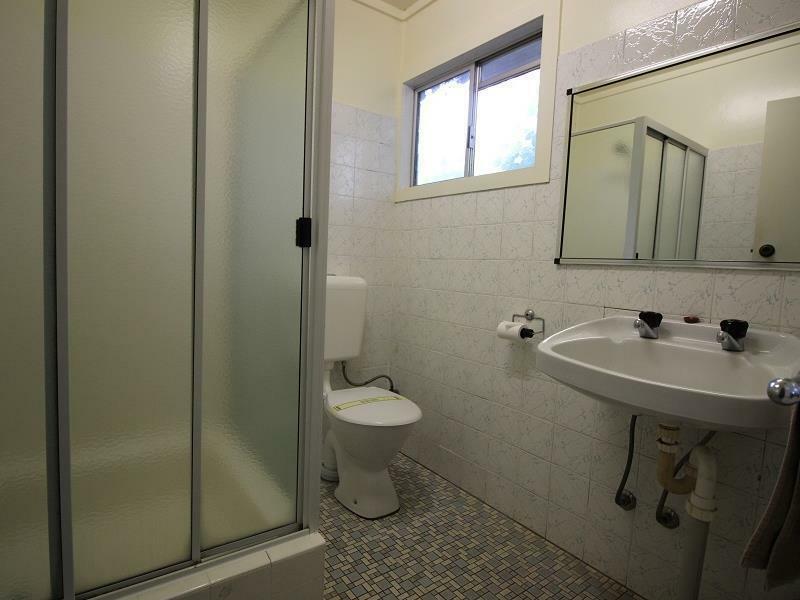 Rooms were clean, hot showers, comfortable beds, quite close to coles and other eateries. 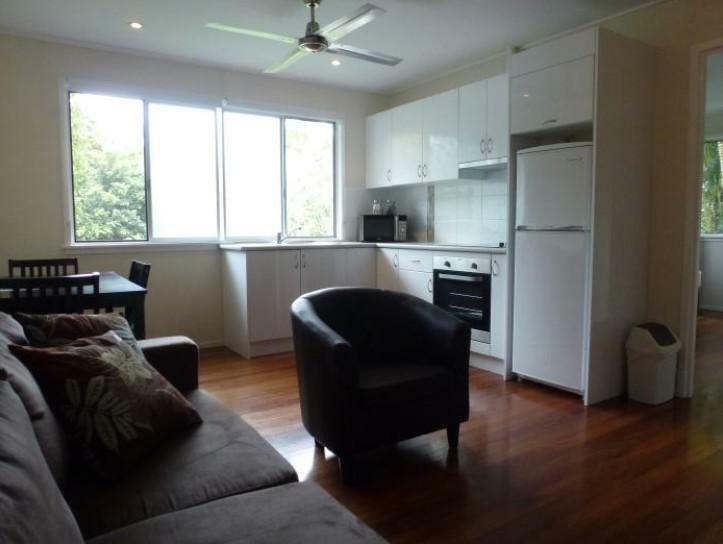 We are a family of 5 (Mum, Dad and 3 adult children) and stayed in the 2 bedroom unit. Obviously a new section of the motel. 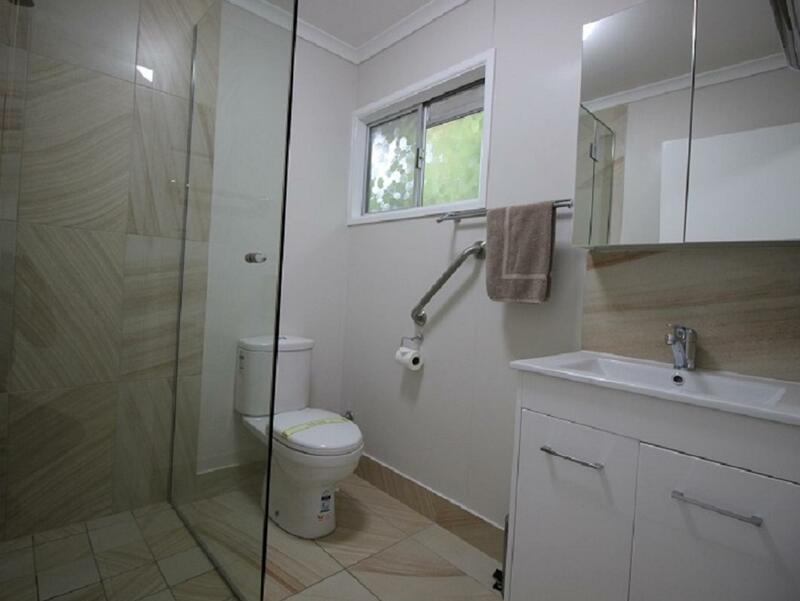 Very clean, heaps of space and everything you need. had a wonderful stay at this motel in may. 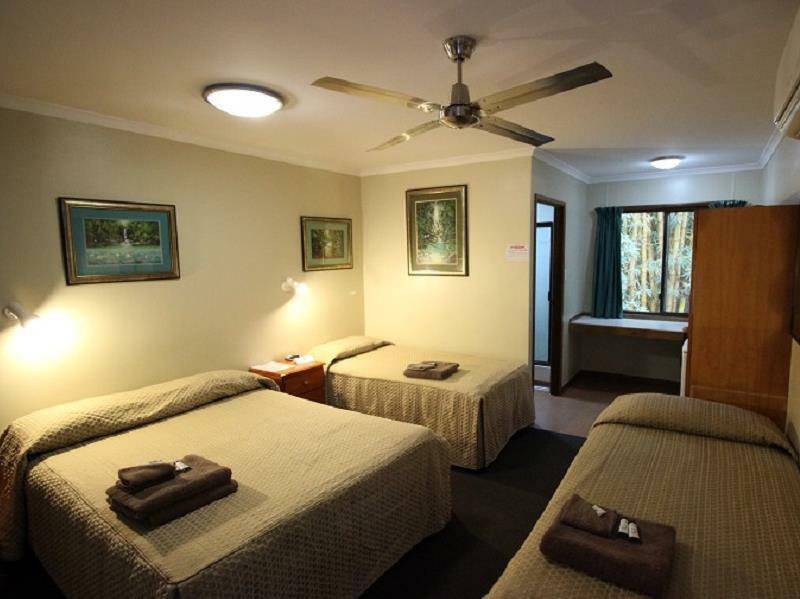 the room was clean and cosy and was situated perfectly for plenty of road trips around the area. to top it off, the motel even had free wi-fi - something that not even the most luxurious hotels offer for free!! not a single complaint! loved my stay here. 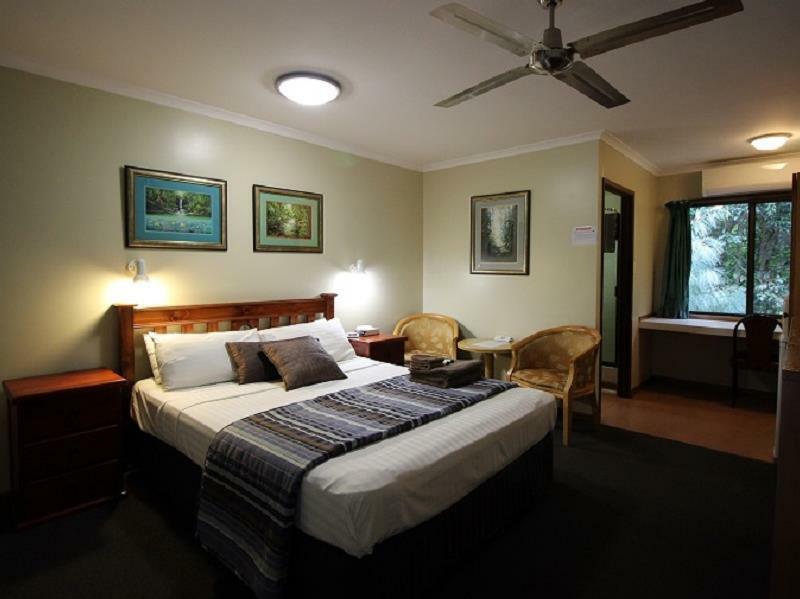 thank you, atherton hinterland hotel. i will be back.